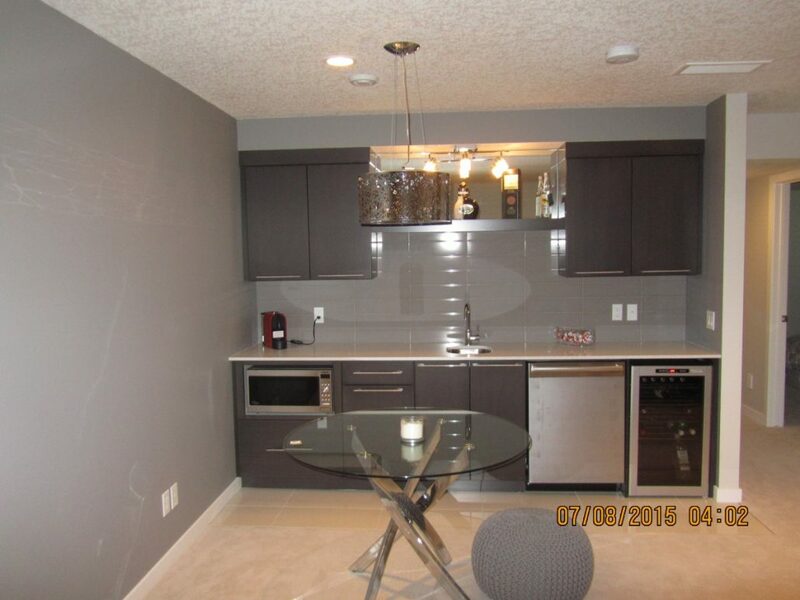 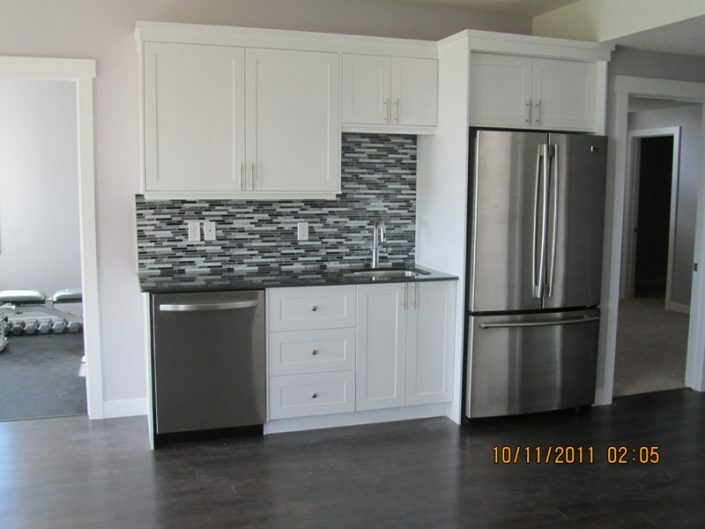 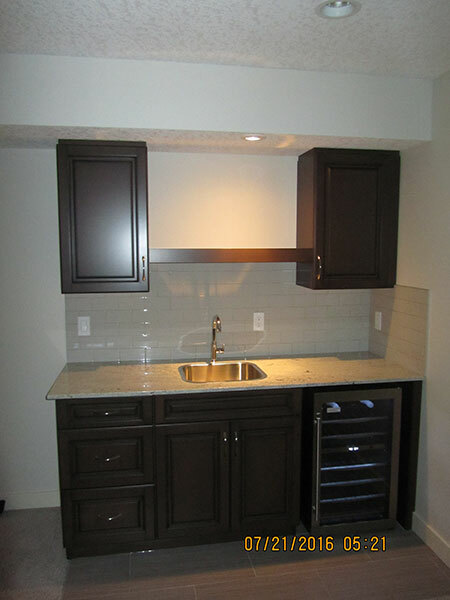 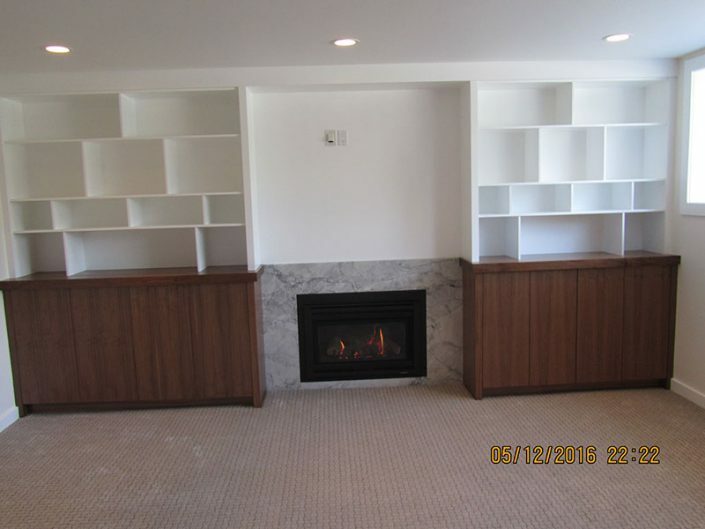 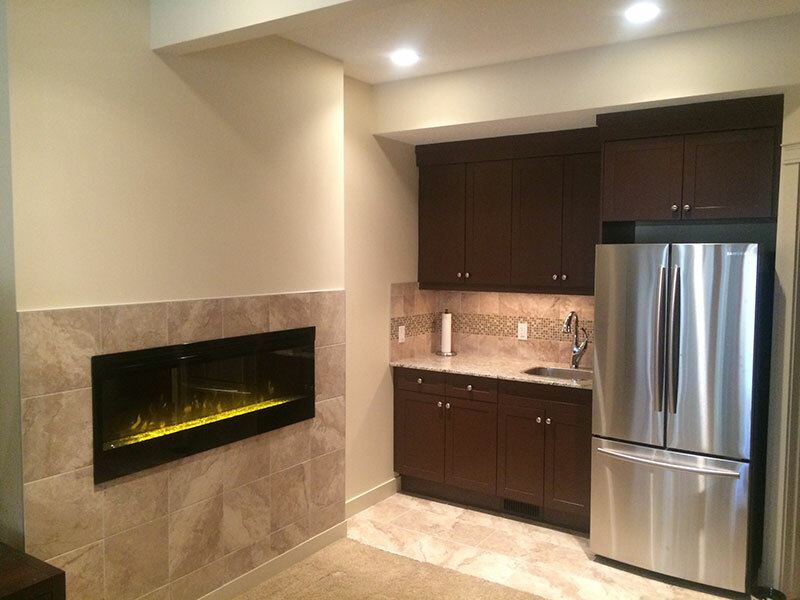 Calgary Basement Renovations & Development. Basement Development Expertise You Need! 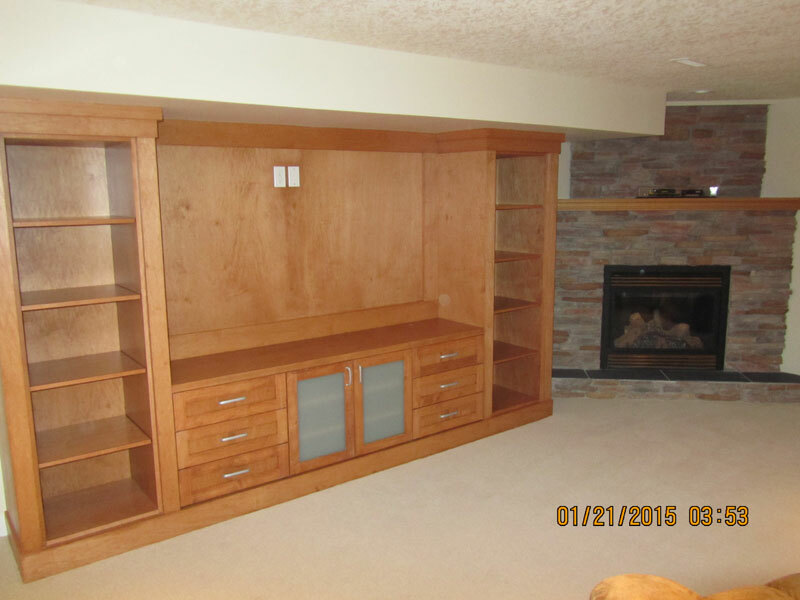 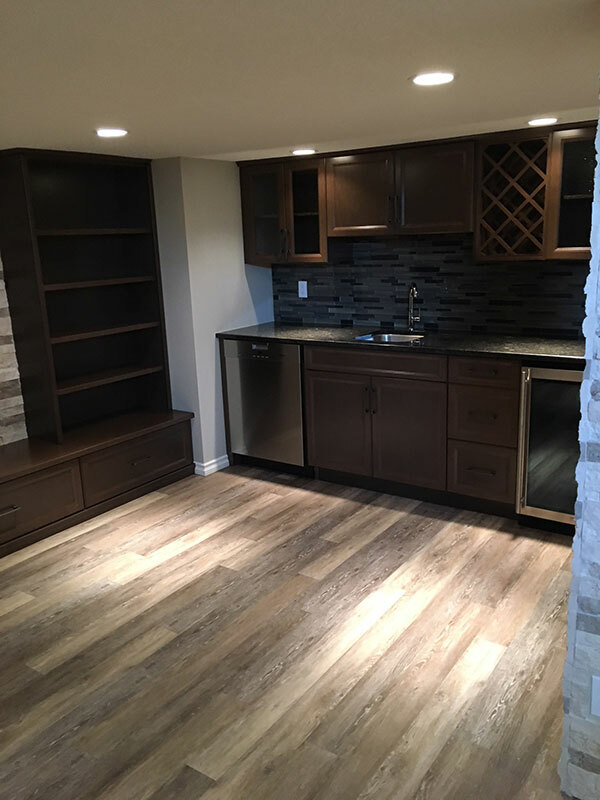 Renovating your basement can be a great way to add new living space to your house, while providing additional storage space….Extend your home and transform your unfinished space into square footage your family will enjoy for years to come! 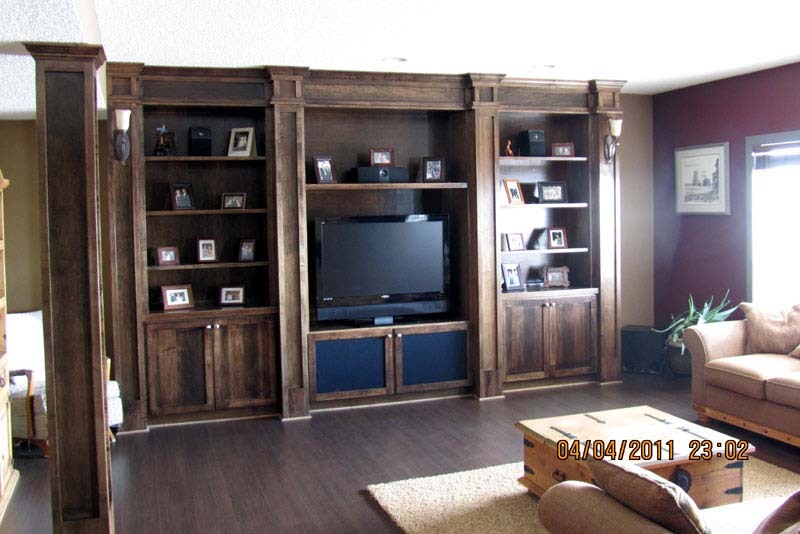 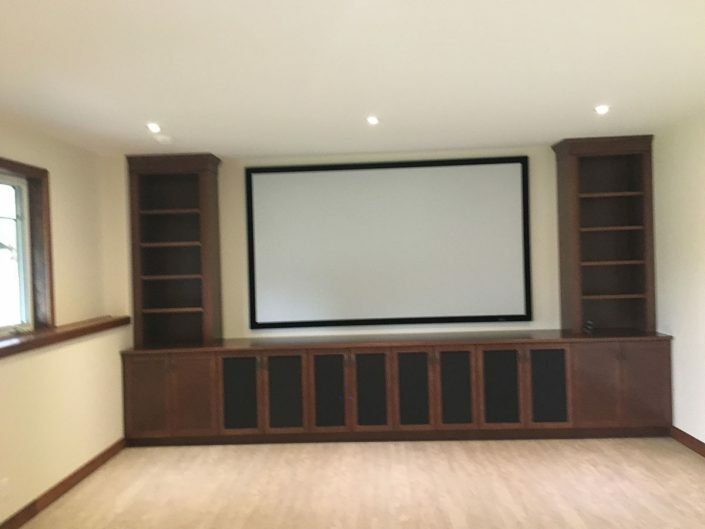 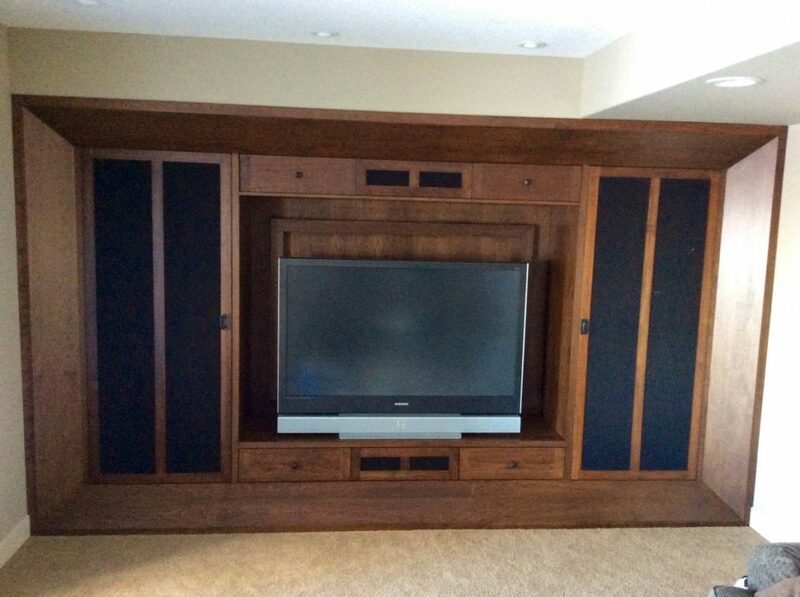 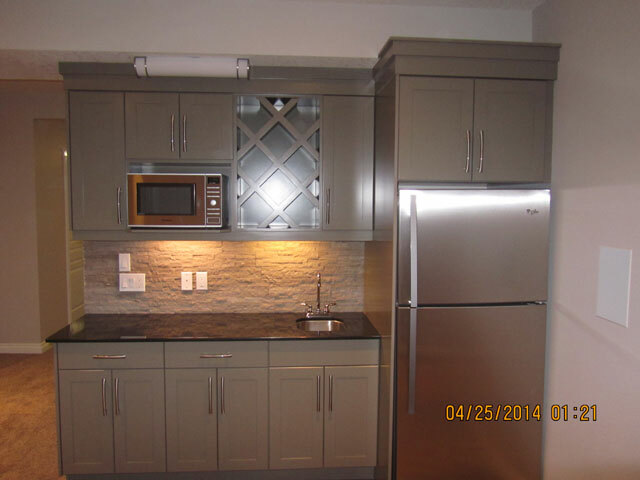 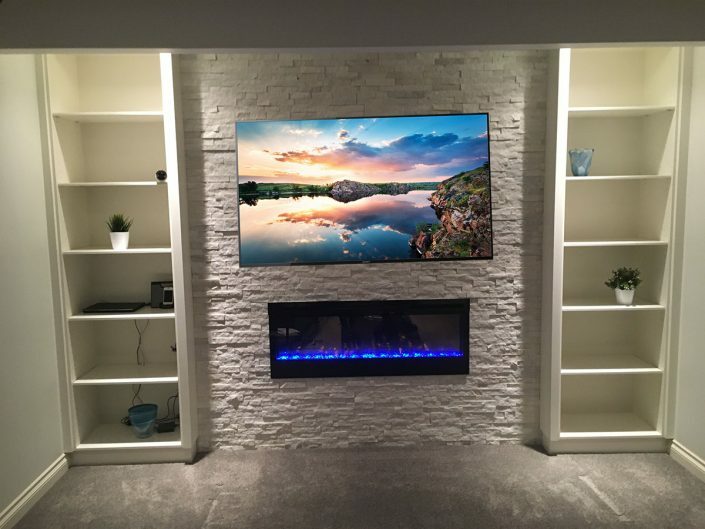 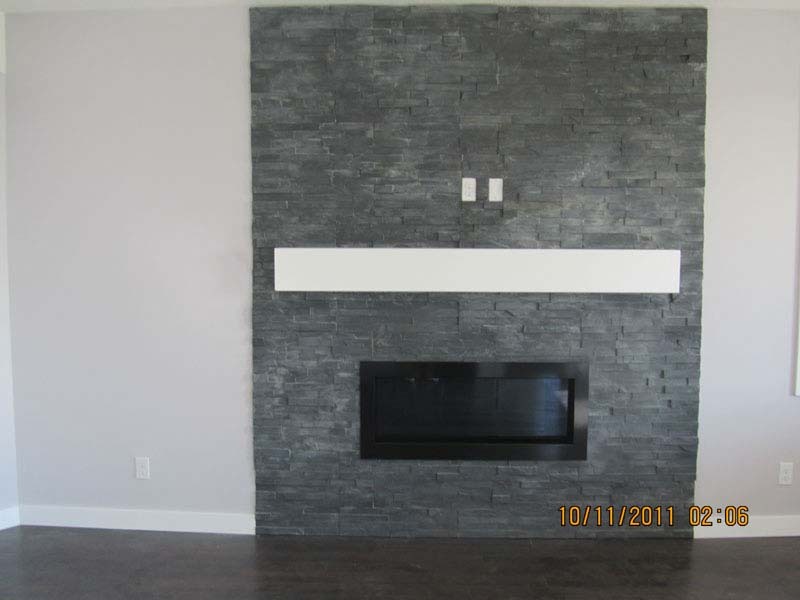 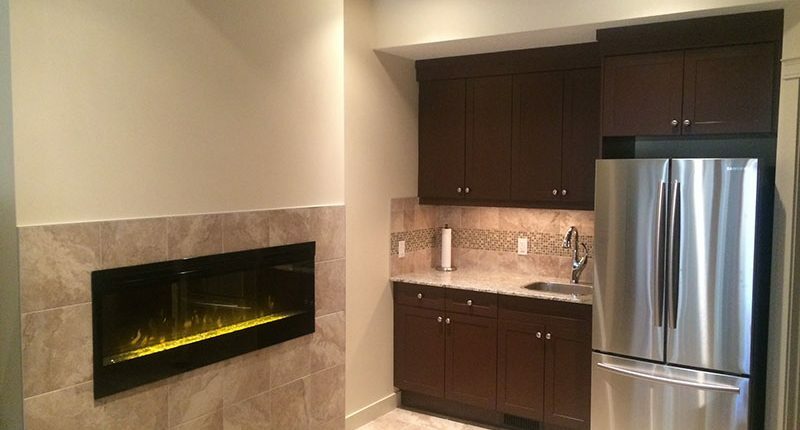 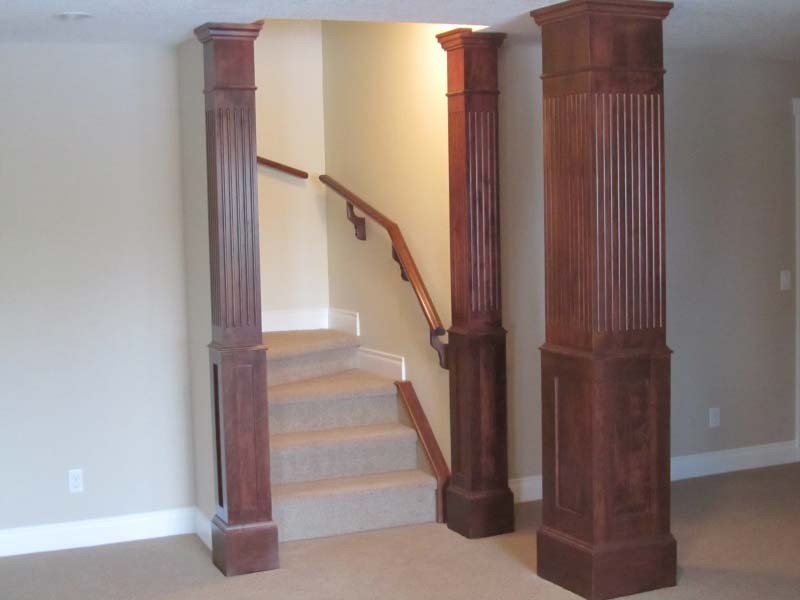 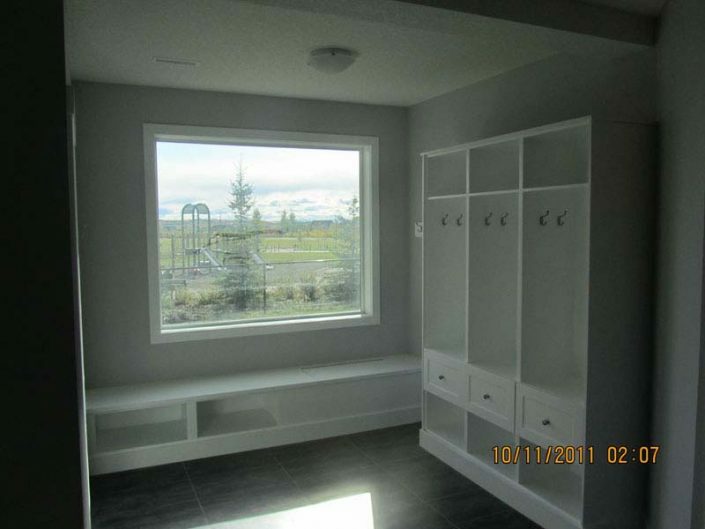 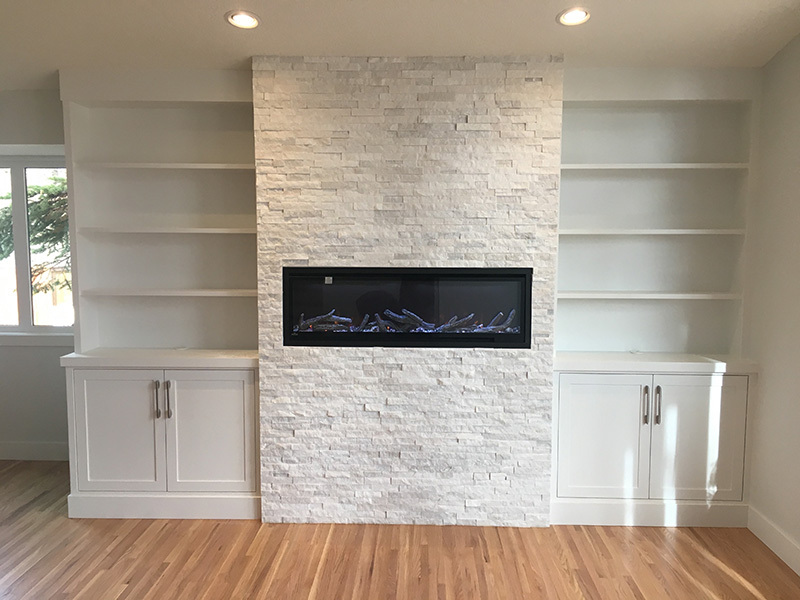 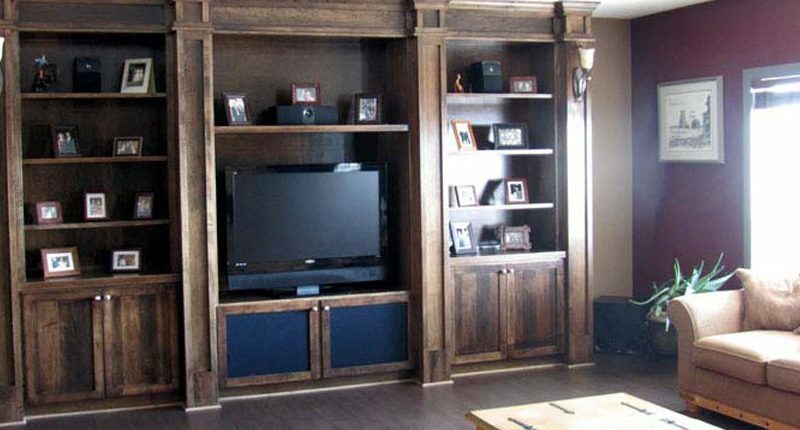 First Class Renovations has been involved in the design and development of basements in the Calgary area and has extensive knowledge and experience creating functional and efficient basements. 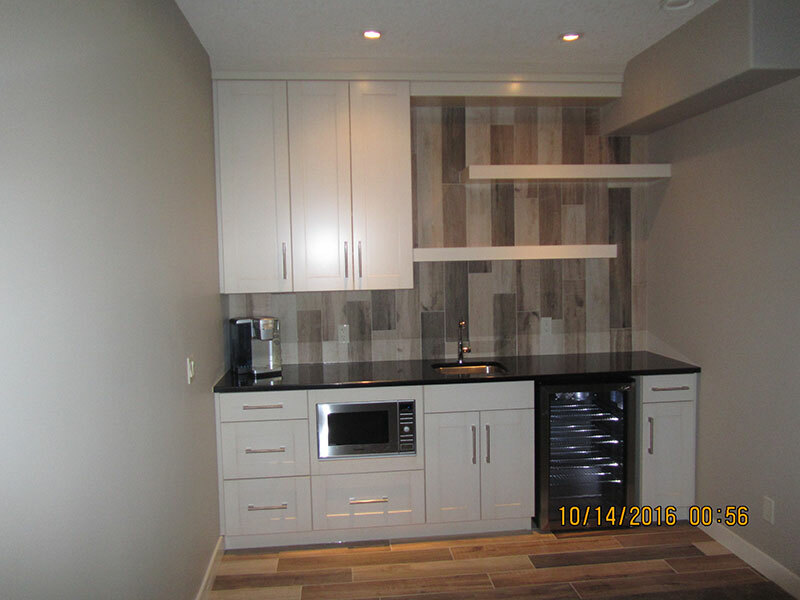 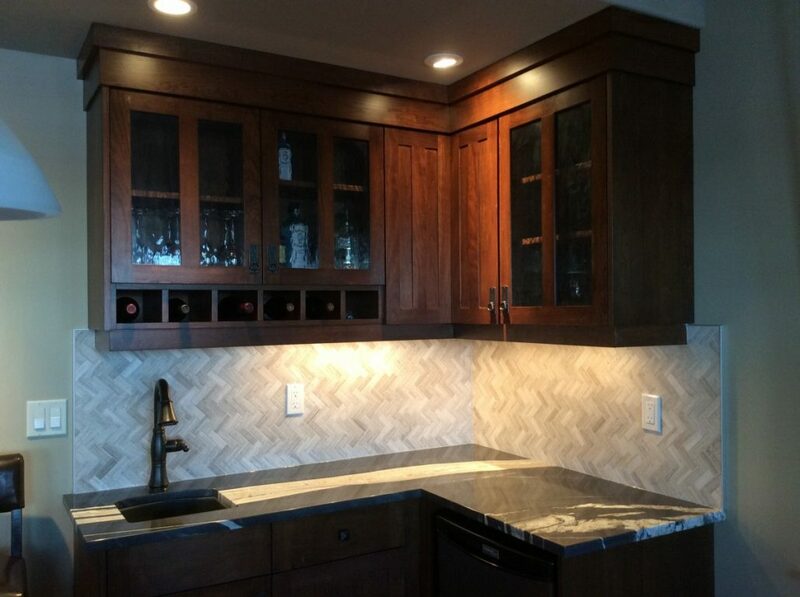 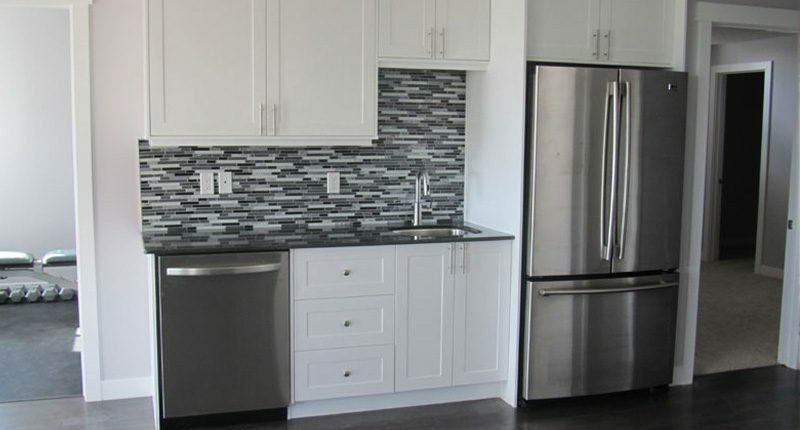 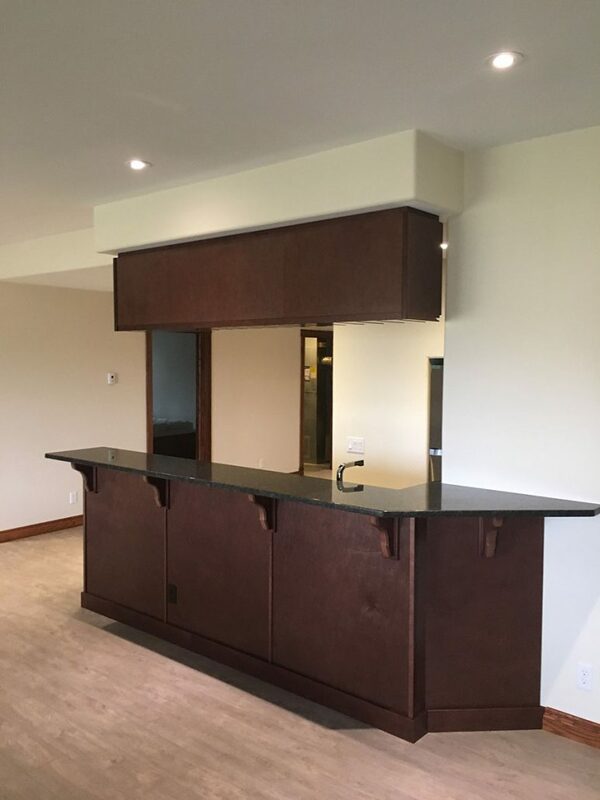 Whether you’re planning a basement renovation, a kitchen renovation, or a interior house renovation, First Class Renovations can provide you with the expertise you need! 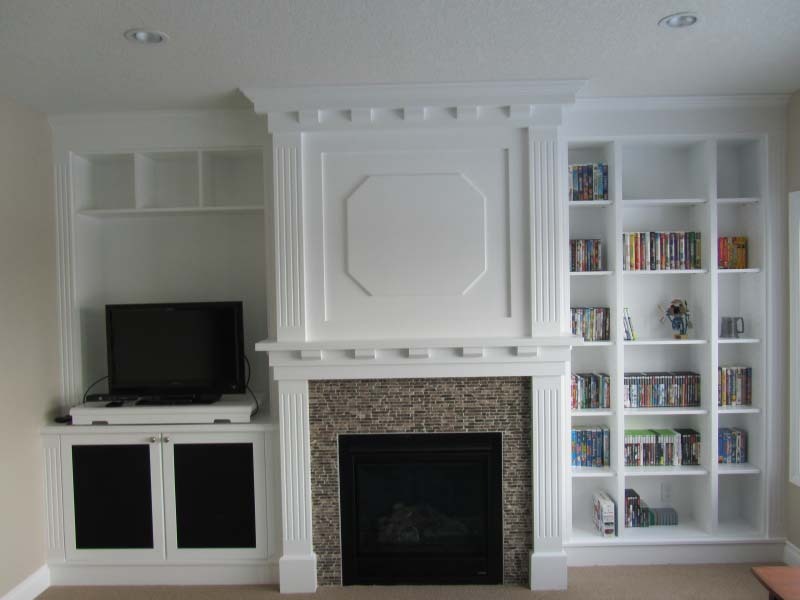 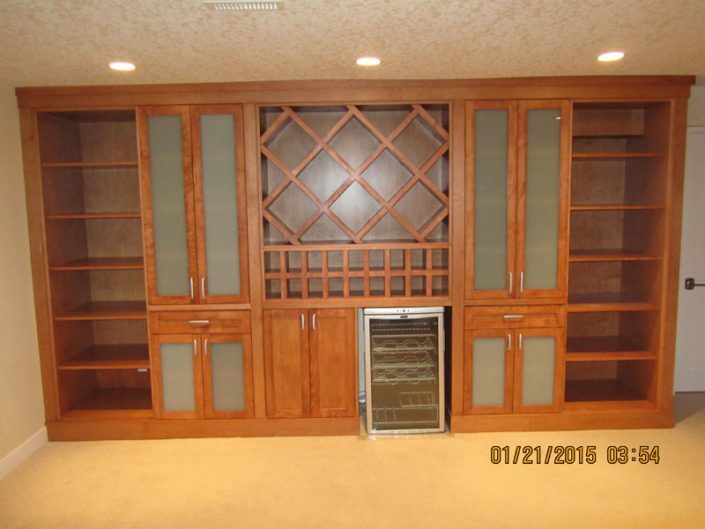 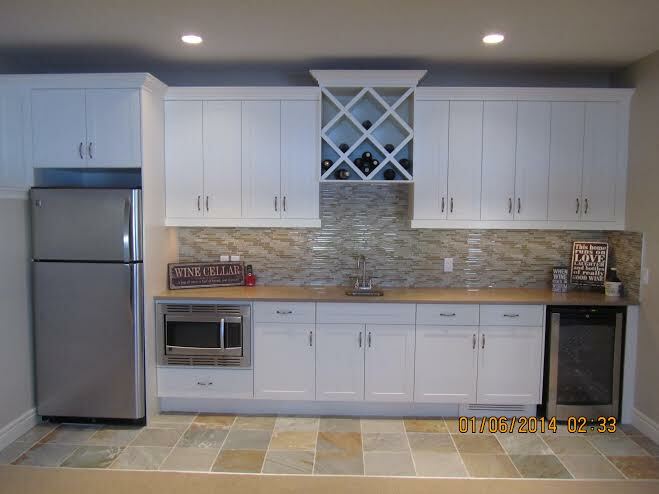 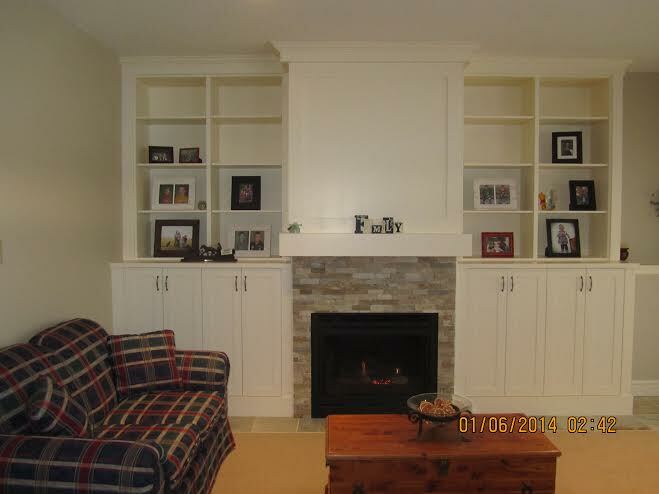 Interested in renovating your basement? 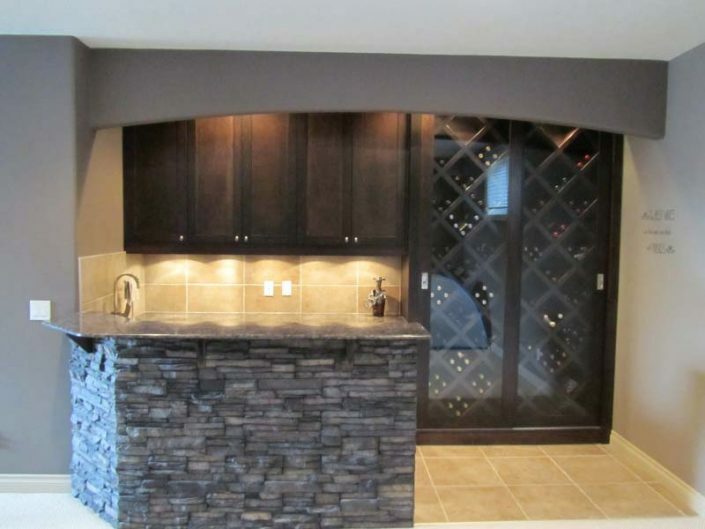 First Class Renovations can provide you with the basement development expertise you need!